Here in North Carolina, our summer days are often too dang hot for bike riding, unless you get up at the crack o’ dawn (which we occasionally do). But in many parts of the country and certainly in northern Europe, where one of us hails from, this is the ultimate cycling season. To that end, some trips to inspire you. 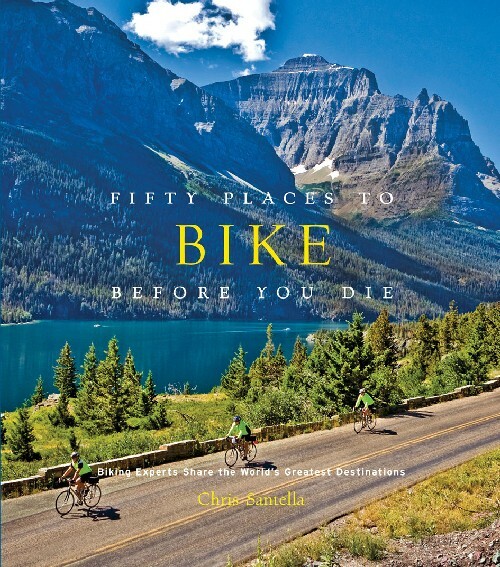 First, check out the book “Fifty Places to Bike Before You Die,” by Chris Santella (Stewart, Tabori & Chang, $24.95). Santella is more editor than author — he enlists advice from a hosts of cyclists, from advocates to tour guides to writers. It’s a great read, and for cyclists like us, it’s like reading a dessert menu that spans the globe. For those of us sticking closer to home, I wrote a list of cross-state bike rides for the Boston Globe that I’m reprinting here. 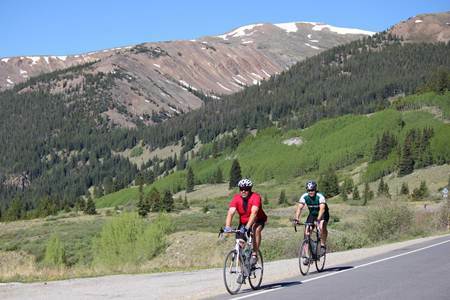 As avid cyclists know, nearly every state these days offers some kind of multiple-day ride. Many are staged by volunteers or advocacy groups and are quite affordable, though, yeah, you’re not staying at the Four Seasons. For you luxury-minded riders, I suggest a trip with a commercial tour company, of which there are zillions. For the rest of us, check these out or Google your way to rides in your favorite states. 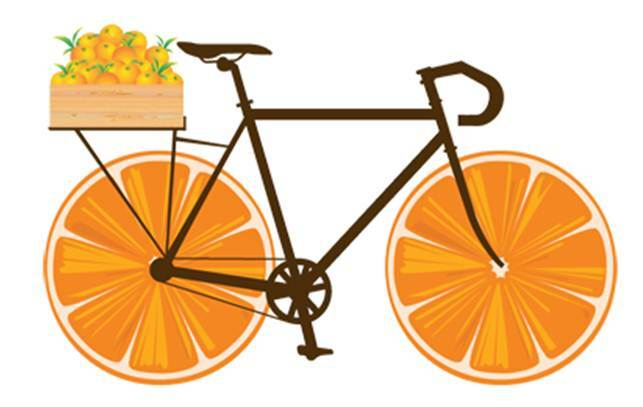 This entry was posted on June 18, 2013 at 5:43 am and is filed under Bicycling, Colorado, Family travel, Florida, Maine, Netherlands, North Carolina. You can follow any responses to this entry through the RSS 2.0 feed. You can leave a response, or trackback from your own site. Hi, I saw this post and thought you might be interested in a piece of content I did. It’s an infographic showing the top 10 cycle routes according to Strava. Let me know if you’d like to take a look. It would be great if you featured it on your site. I’m happy to link to it, Matt. Thanks. Brilliant, thanks. Here’s the link Top Cycle Routes According To Strava. It would be great to see the infographic published here on your blog. Feel free to do whatever you like with it, it’s great that your readers will be able to view it. I’m just going through my archives and wondered if you’d had chance to post my infographic yet?